Diabetes is the mother of all diseases, as it results in many complications in the body like: Cardiac malfunctioning, general weakness, kidney failure, eye related disorders, Impotency etc. to name few. Diabetes is not only controlled but also cured through our age old traditional practice of yog, pranayam and ayurvedic science.The whole world is terrified by diabetes and is caught in the clutches of its unlimited complications. 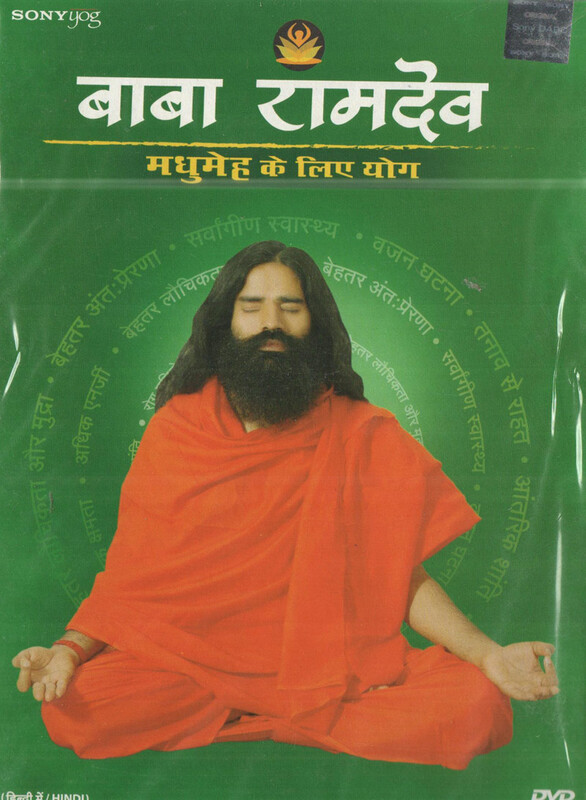 Though medical science has developed insulin to control it, complete cure is still far away and can only be achieved through YOG which is the solution for all ailments.A complete routine analysis of a diabetic patient, as to what one should eat, the amazing home remedies which one can imbibe in his routine, in order to get rid of diabetes.This DVD features a specially designed package of yog, a natural method of healing, which not only controls but cures diabetes and its complications. Original Balance Lifestyle-Madhumehe Ke Liye Yog DVD released by SONY Pictures comes in 1 disk DVD pack. While processing the order, we bubble wrap the DVD in its original packing and send it in sealed plastic or carton pack. We don't offer download of the Tvserial Balance Lifestyle-Madhumehe Ke Liye Yog, nor we send free poster of the Tvserial along with its DVD order. We also don't offer free wallpaper or song download of the Tvserial. Poster and other accessories of the Tvserial can be purchased separately. 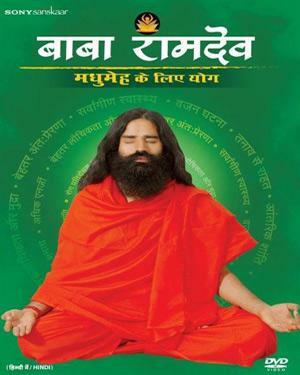 Buy Hindi DVD Balance Lifestyle-Madhumehe Ke Liye Yog and watch them at the comfort Of your own home. Online shopping Balance Lifestyle-Madhumehe Ke Liye Yog DVD, Buy Balance Lifestyle-Madhumehe Ke Liye Yog DVD, purchase original Hindi DVD of Balance Lifestyle-Madhumehe Ke Liye Yog. Online store to buy Balance Lifestyle-Madhumehe Ke Liye Yog DVD	, online DVD store india, buy Hindi DVD, watch Hindi movie Balance Lifestyle-Madhumehe Ke Liye Yog videos online. We don't offer DVD renting for Hindi movies online, Buy Original Balance Lifestyle-Madhumehe Ke Liye Yog DVD @ discounted and cheapest price online in India.